Frost just won’t harm sets. As soon as the ground can be worked in the spring, put the sets in. In the North that’s usually in late March and early April. 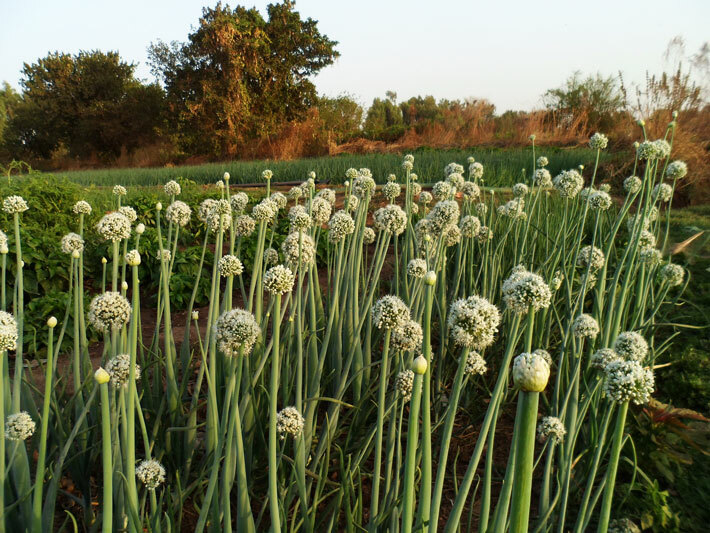 Gardeners in the mild winter areas of the Deep South can plant their sets in the fall and get a plentiful supply of fresh onions throughout the winter months. 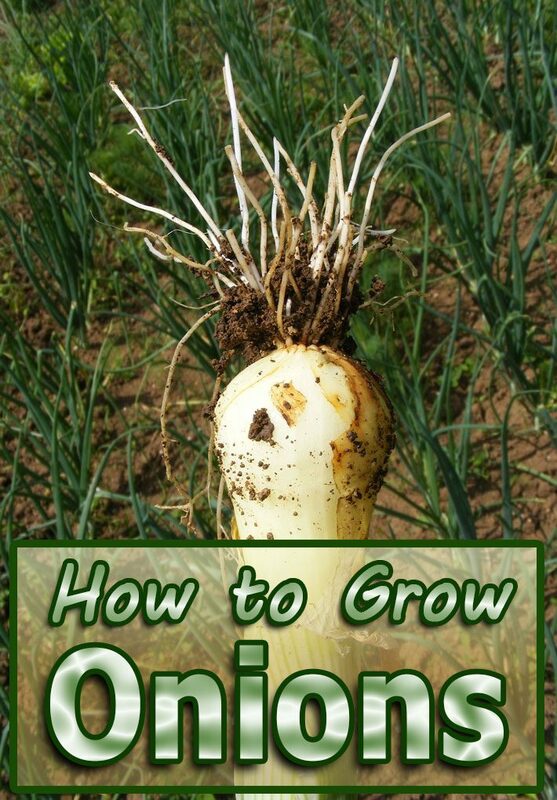 Onion sets you plant in early spring will put on a lot of green top growth before they make bulbs. You may ask, “Why don’t the bulbs start forming right away?” The answer is that before the plants can make bulbs, they first have to store energy in the top green leaves. Then they must wait for nature’s signal to put this energy into bulb making. The plants usually get the message when the day length and the temperature are right. The onions don’t care how old they are or when they were put in the ground; when conditions are right, they simply stop making new leaves and start using the energy they’ve stored to make bulbs. The size of the onion bulb is determined by how much energy there is in the top green leaves before the light conditions signal to start diverting energy to the bulbs. The more green growth before this time, the more energy there is and the bigger the bulb will be. If you plant 100 onion sets three inches apart in a single row, your row will be 25 feet long. If you allow a few inches, say three, on each side of the set, the row will be six inches wide. That’s a total of 12 1/2 square feet of garden space for 100 sets. But with a wide row 15 inches across, putting the 100 sets three inches apart in all directions, your row will be just 5 feet long and 6 1/4 square feet. A wide row is easier to water, weed, fertilize and harvest, too. There’s no need to make trenches or special holes for the sets. 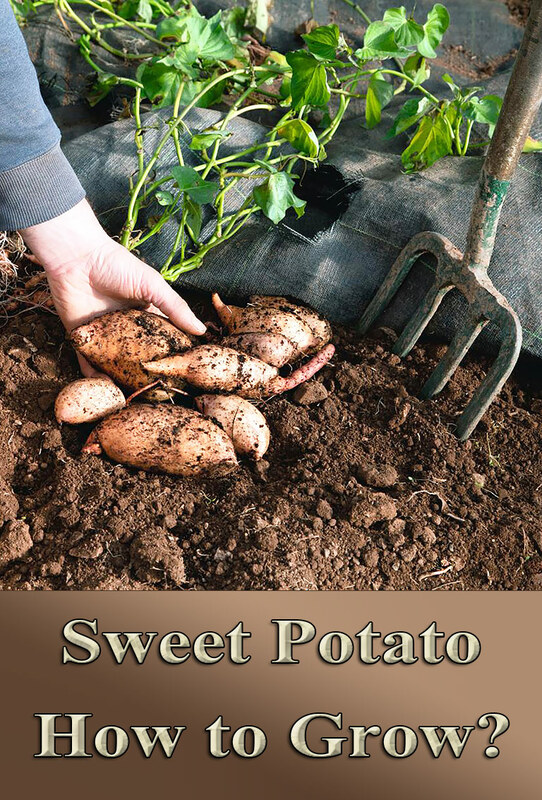 Just grasp them at the top (the pointed end) with the root end down and push them into well-prepared soil the full depth of the bulb. The soil should just barely cover the top of the onion sets. 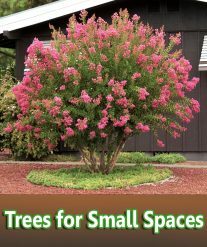 If you have some tiny sets, plant them at least an inch in the ground, so they get good contact with the soil. The sets will get a better start. After you’ve got your sets in the ground, firm the soil around them with a hoe. 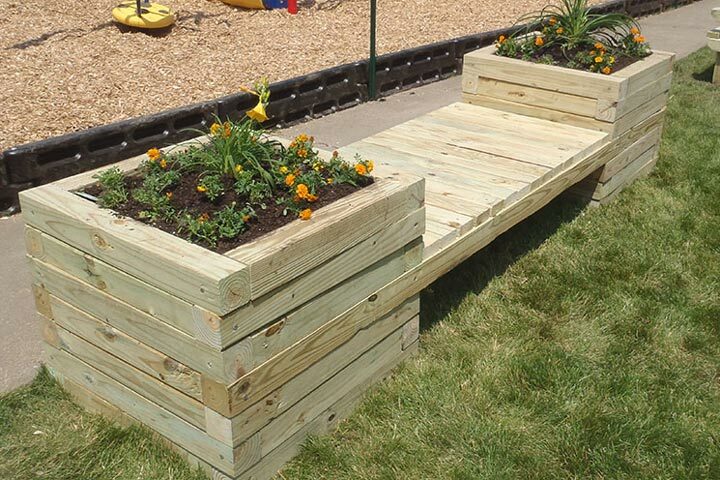 Remember, if a set is planted too shallowly, it takes a long time to get started. It’s important to push the bulb all the way into the soil. It gets the onion off to a good start for producing a lot of top growth. If the onion sets are a little too deep, it won’t hurt. Later, when the bulbs are expanding, pull some of the dirt away from the sides to give the bulbs room to expand. You may not want to plant all your sets at once. Try keeping back a few handfuls in the refrigerator. 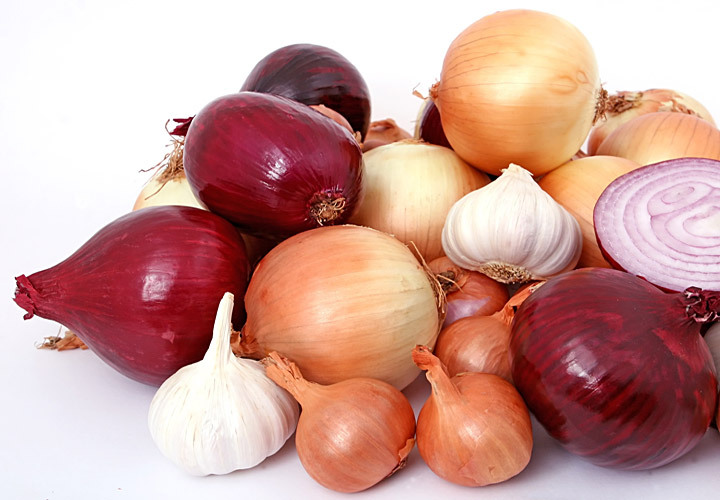 When you start harvesting some small onions to eat raw or use in salads and other dishes, replace them with sets from the refrigerator. Just remember that onion sets planted later in the spring won’t develop into large onions.